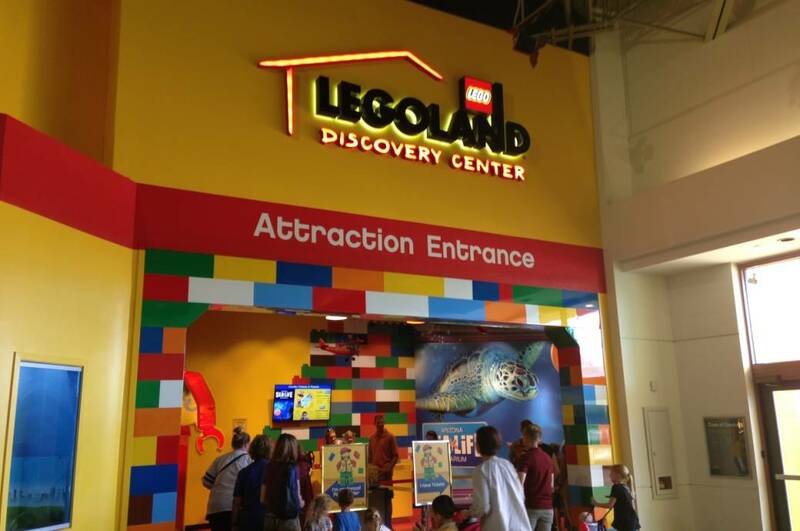 The LEGOLAND® Discovery Center is a great, indoor attraction perfect for an outing with the kids. The attraction features two LEGO rides, a 4-D cinema and large scale LEGO models featuring local landmarks including ASU Gammage and Phoenix Sky Harbor International Airport. The facility also provides a larger play area for aspiring master builders to create along with a cafe and parent's lounge.